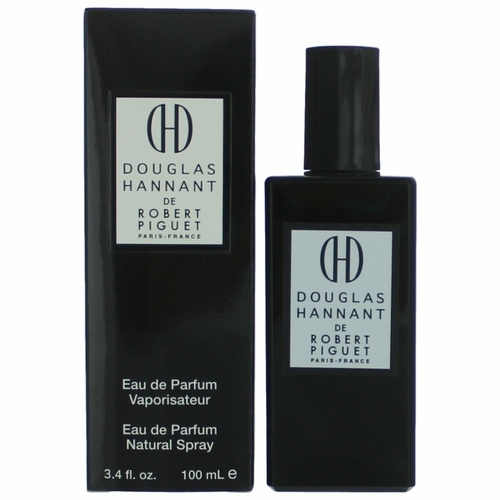 Douglas Hannant by Robert Piguet is a Floral fragrance for women. Douglas Hannant was launched in 2011. Top notes are african orange flower, gardenia and pear; middle note is tuberose; base notes are musk, jasmine and sandalwood.